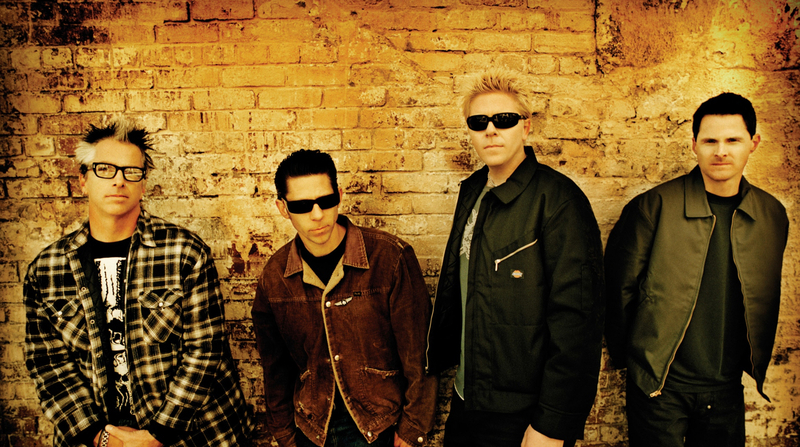 But what the Offspring popularized is a far more noxious strain of punk music, and especially punk ideals. The band did not revolt against systems perpetuating economic inequality or authoritarianism, but instead expressed a middle-class teenage resentment that comes from already getting everything you want at home but still being forced to go to school. “The Kids Aren’t Alright” and “Why Don’t You Get A Job?” depict the struggles of people with implied choices, who ultimately squander opportunities as they burn out. Because Holland keeps the details that led to those “choices” vague, it’s easy to read the characters in these songs as unsympathetic. You focus on the absence of ambition, not on the factors that eroded it in the first place.